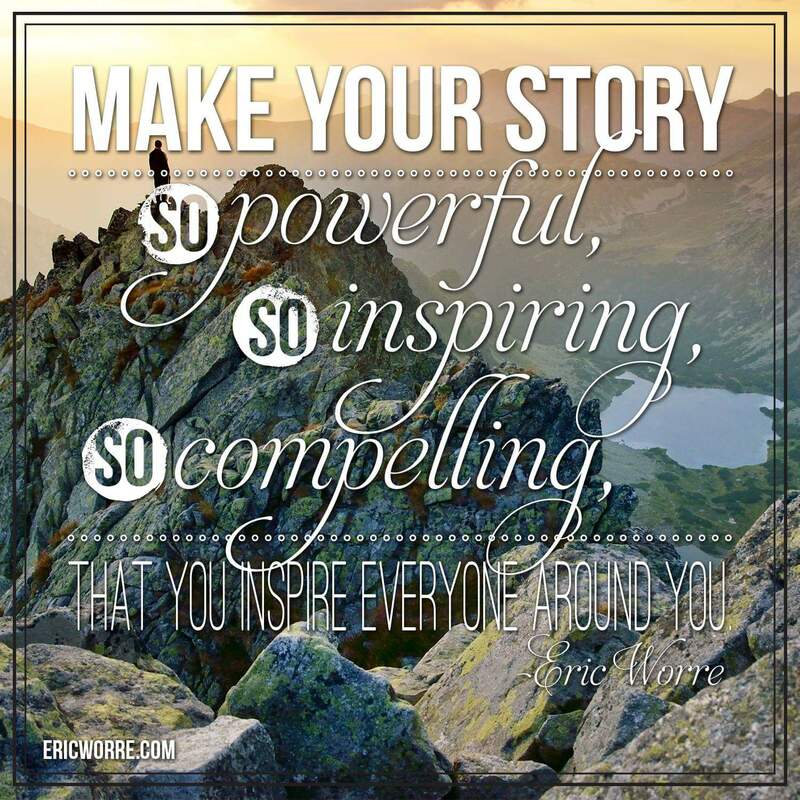 Write your own story. I tell all the people on my different teams to focus on self growth and never stop reading, watching self improvement or motivational videos. Never let others discourage you. Make a vision board or wall. Put things on this wall or board with dates attached. Put goals that are achievable. Decorate your work area with things that help you stay focused and motivated. Pictures, plants, verses or quotes. Play motivational videos while working or music. Never let others disturb you psychologically. Some people start drama intentionally because your business is growing and theirs isn't. They want to throw you off your game, stall you, make you doubt yourself. They are jealous if you have an awesome personality. Some people have an aura that just draws people to them. They are infectious with their smile, happiness, or laughter. Another point I share with my business associates is to stop worrying about others. I am a rule follower and I believe in building my business on a solid foundation. I will not compromise my morals or integrity. Some people will blatantly disregard rules, go against company policies, say things that aren't supposed to be said, because they don't feel the rules apply to them. It always everyone around them, they don't want to look in the mirror. Why do you want to pretend to be someone or something you aren't? When people figure out your story is fake, the sales or rank you post isn't correct, etc, they no longer respect you and you become known as a person with no inintegrity or morals. Is it worth it?? People no longer trust you or want to work with you. Look around successful people are humble and do not have that "look at me mentality." Be yourself. Be original, everyone else is taken. Never compromise. Karma is not kind. Keep planting good seeds. Remember success breeds success. If your business isn't growing, it's time to take a hard look in the mirror.